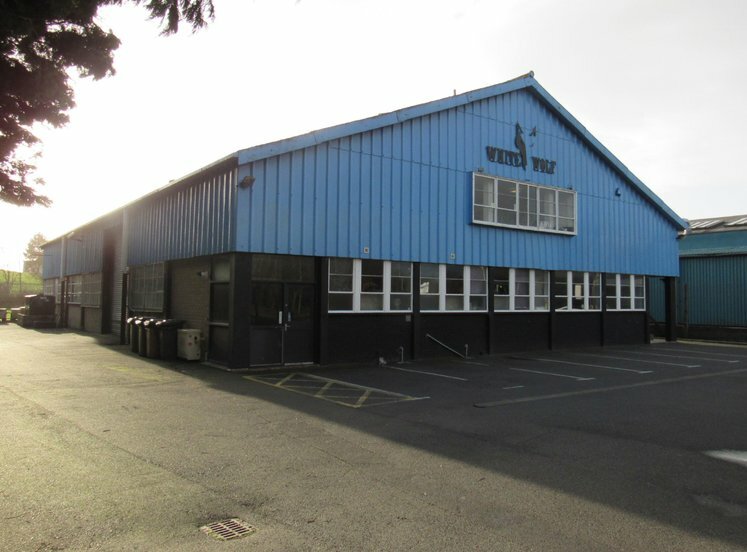 Extending to c. 4,033 sq ft over 2 floors on a standalone site. Let to Ford Retail Ltd with c. 10.3 years to expiry. Current rental income £48,000 pax. Lisburn is a major city located approximately 8 miles south of Belfast, with a population of c. 71,000 on the last census date, and a wider population of c. 142,000 people within the local government district. The city benefits from excellent road communications via the M1 motorway network which provides direct access to Belfast as well as Dublin. 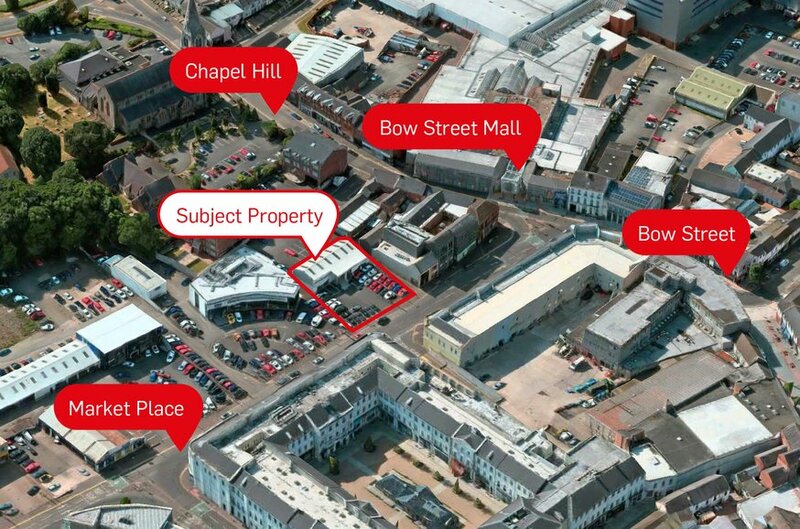 The subject property is prominently located on Market Place, just beyond the main retail core. 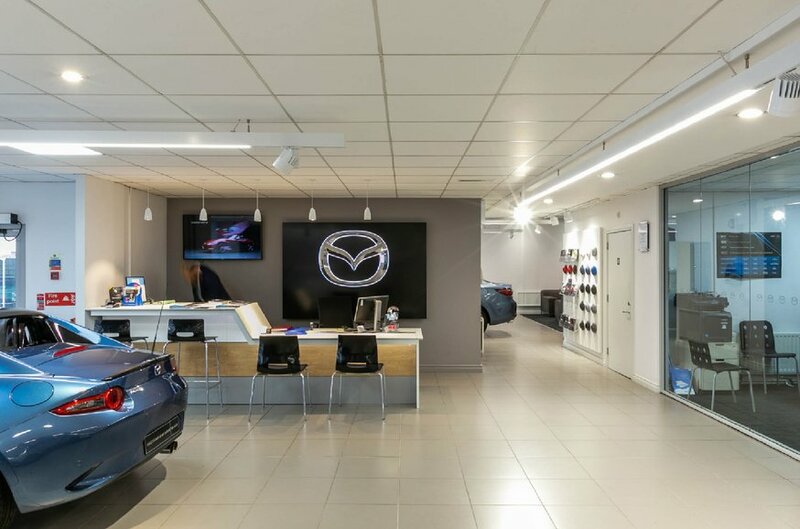 The property is surrounded by a mix of commercial uses including retail, office, residential, food & beverage users, as well as a number of car showrooms. 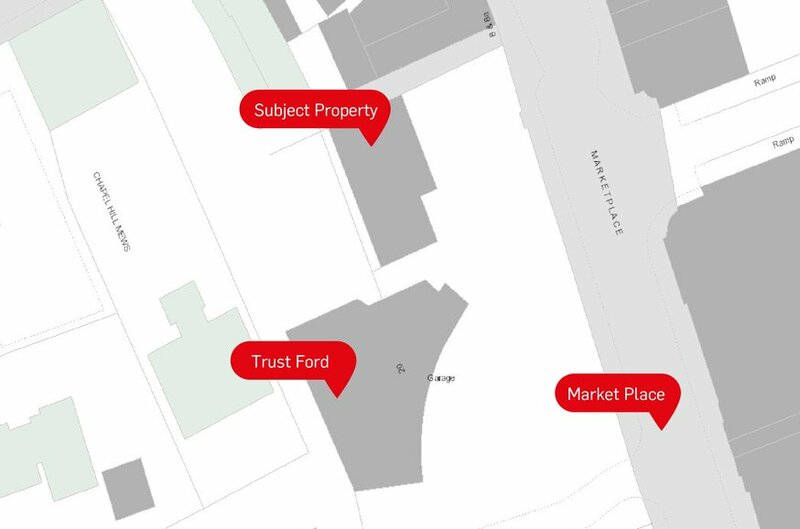 Neighbouring occupiers include, Trust Ford, Roadside Peugeot, Templeton Robinson and Abbey Insurance. The subject premises comprise a highly prominent 2 no. 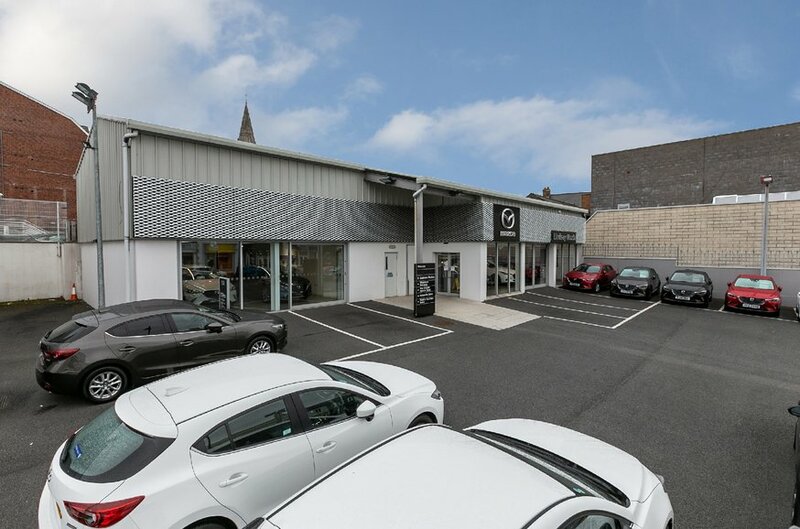 storey car sales showroom constructed around 1995, with a car forecourt to the front of the property. 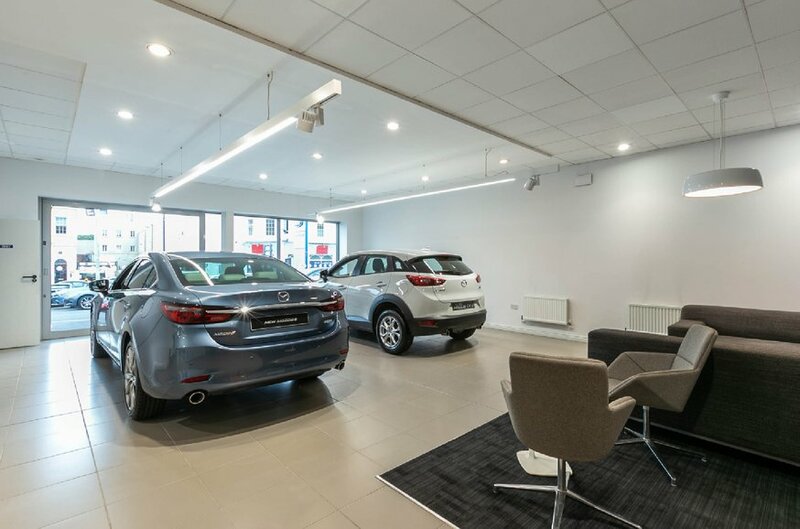 The ground floor of the property is utilised as showroom and offices with the first floor being used as ancillary/back up. The property is of steel portal frame construction with profile metal pitched roof. The walls are of concrete block construction, with metal profile cladding. The front facade benefits from floor to ceiling glazing. There is direct access to the site from Market Place. 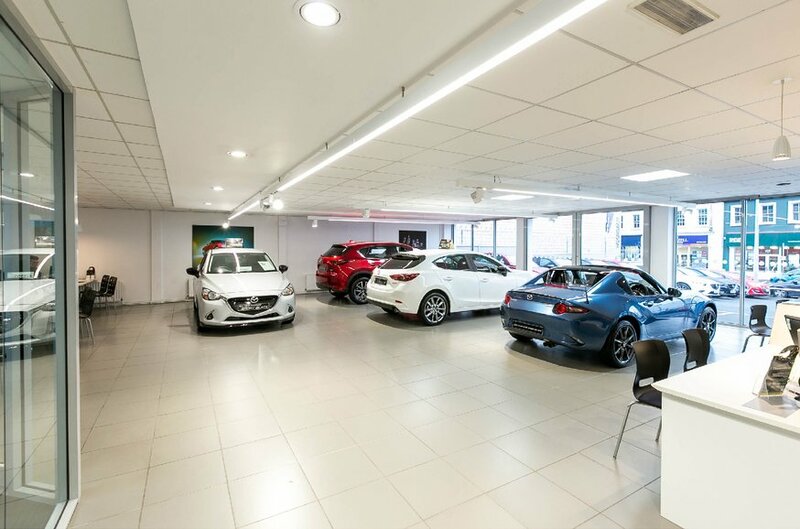 The forecourt of the property has approximately 30 car parking and display spaces. 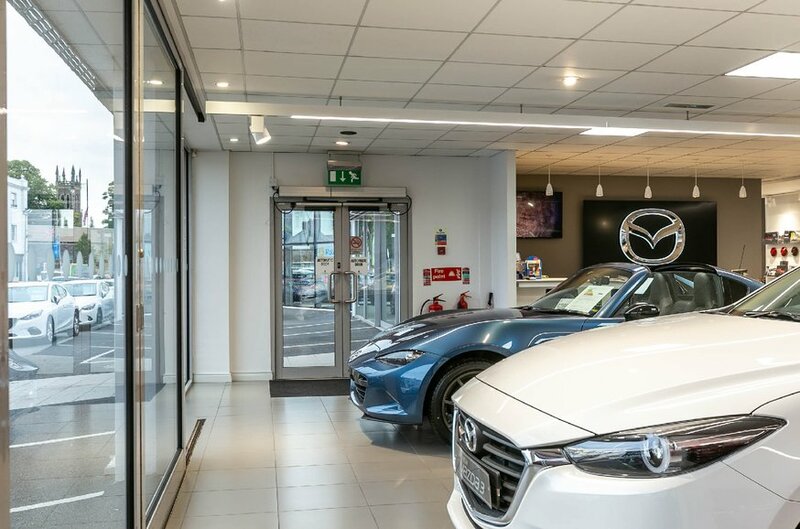 We believe the front forecourt area extends to approximately 5,000 sq ft. The property is single let to Ford Retail Limited for a term of 25 years, 9 months and 6 days, from 26 March 2003; expiry 31 December 2028. Upward only, open market rent reviews are 5 yearly, with the next due 01 April 2023. 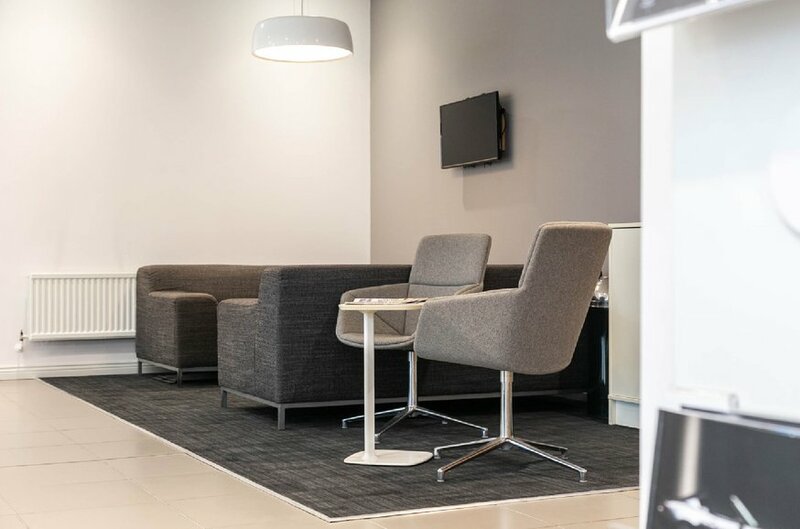 The lease is without break options and the current passing rent is £48,500 per annum. 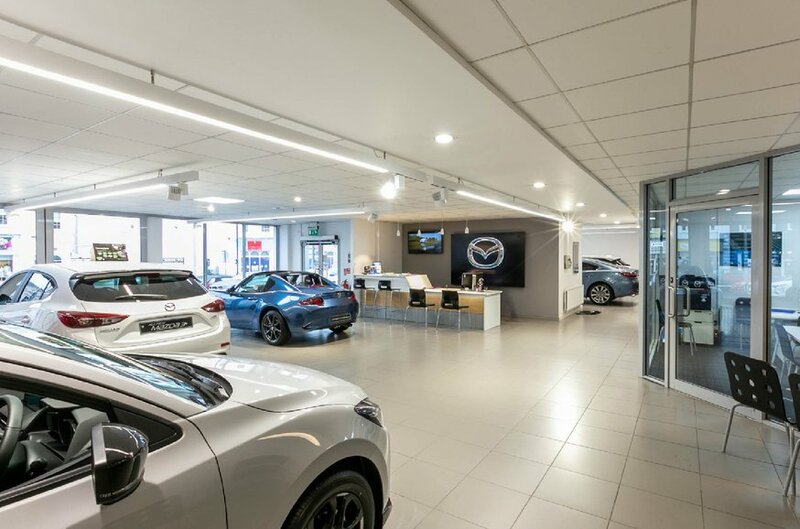 Ford Retail Ltd had a turnover of £1.7 billion to the year end Dec 17, a pre-tax profit of £15.4 million and a net worth of £71.9 million. We believe the site area to be approximately 0.25 acres. 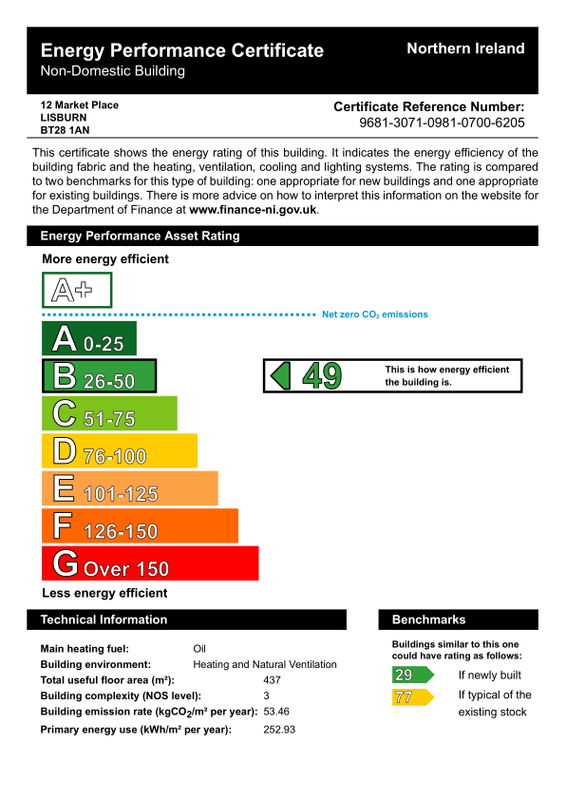 The property has an energy rating of C49. We understand that the property is freehold and held under a fee farm grant. 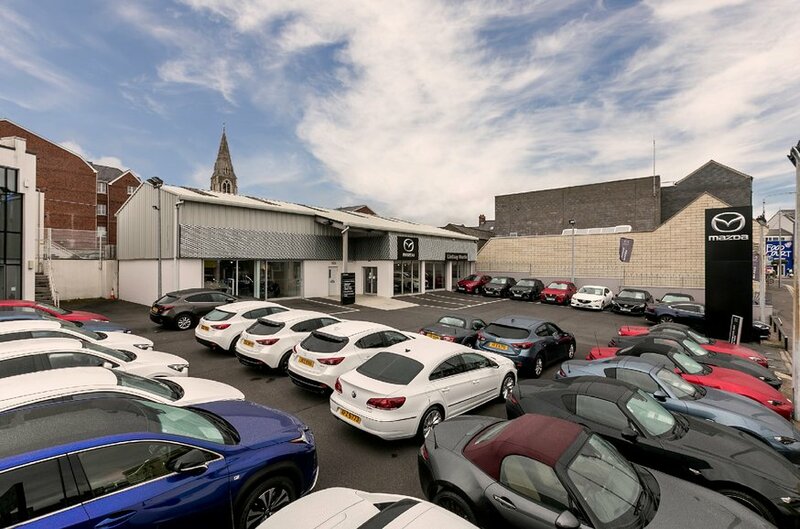 £650,000 (exclusive of VAT) reflecting an attractive 7% net initial yield, assuming purchasers costs of 5.18%.